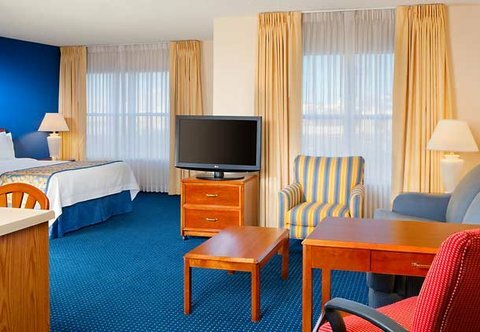 The Residence Inn gives you room to work, room to live and room to breathe. Designed for travelers, who need to stay for more than a few nights, our hotel has a residential look and feel. Residence Inn is the next best thing to home.